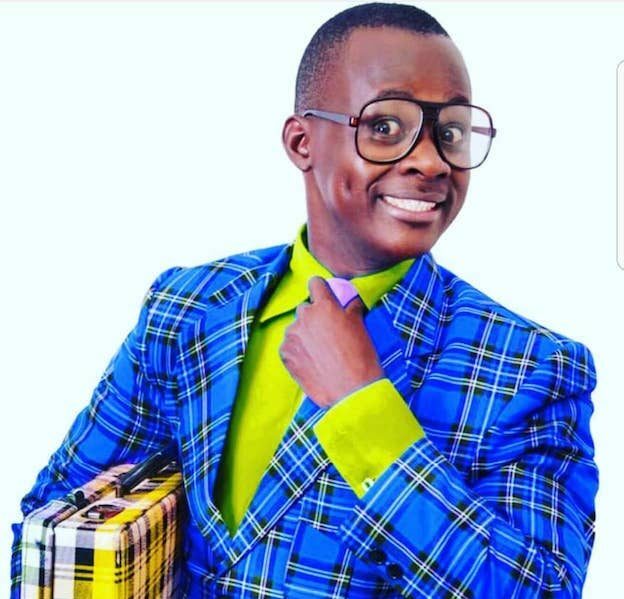 Herbert Mendo Ssegujja, better known by his stage name Teacher Mpamire is a Ugandan comedian, actor and high school teacher. He is most famous for mimicking the Ugandan president, Yoweri Kaguta Museveni. Teacher Mpamire and Ssevo will appear in their comedy version at the Diaspora Gala 2018 edition – Saturday Dec 29th 2018. The Business breakfast USD $30 dollars Katonga hall Friday Dec 28th from 9am and the Grand Finale Gala Dinner USD $50 Dollars Saturday Dec 29th from 6pm. Come enjoy dinner Eddie Yawe, Vinka, African Children’s Choir, Kenneth Mugabi, Fashion and Comedy.